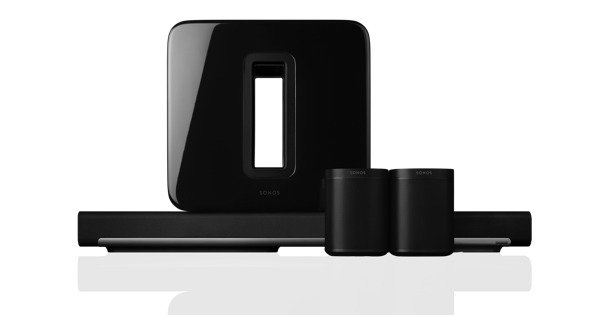 Place your Sonos One or Play:1 surrounds with this pair of custom-designed stands. Place your Sonos One/Play:1 right where you need it. Stylish and sleek design. 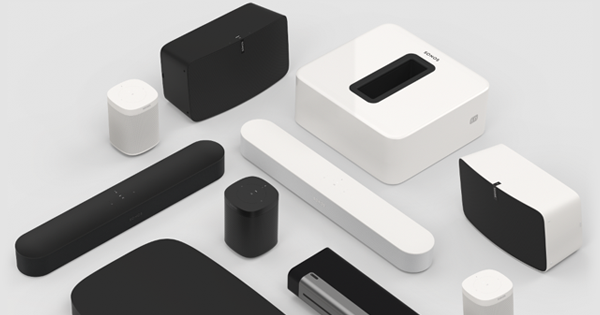 Place your Sonos One/Play:1s right where you need them. Stylish and sleek design. Place your Play:5 right where you need it. Safe and secure. Place your compact speaker right where you need it. Robust, heavy-duty design. Place your compact speakers right where you need them. Robust, heavy-duty design. 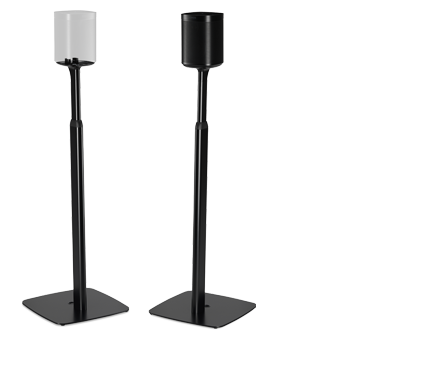 These flexible floor stands can be adjusted in height, allowing them to adapt to a range of potential Sonos set-ups. Ideal for using Play:1 or One speakers in a surround sound set-up. The ultimate support for your Play:5. Modern and elegant design.